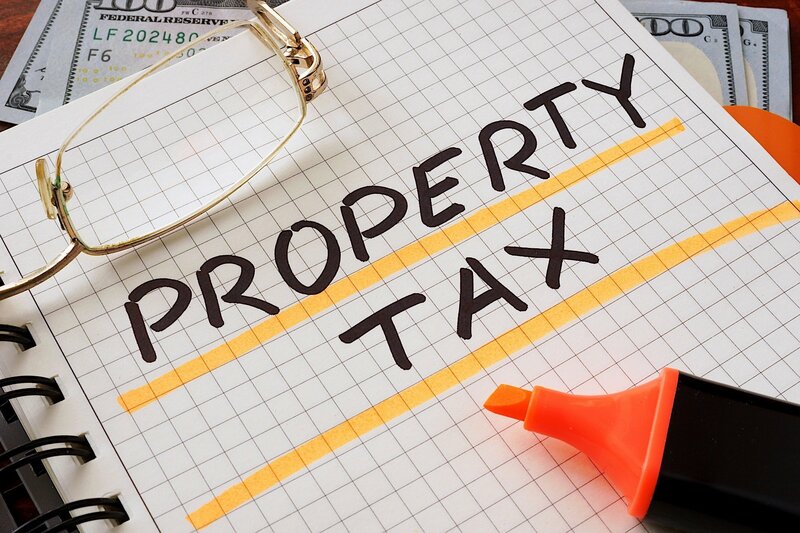 Our property tax experts have put together this definitive list of all recent changes to property taxes and given advice on how to manage them.If you own a residential rental property then it won’t have escaped your notice that there have been a number of changes in tax relating to them over the past few years. At Cottons our tax experts have been busy putting together this definitive guide to all of the changes, listing just what they’ve been and how you can manage them. As a non-resident a new requirement was introduced where a separate return needed to be made to HMRC within 30 days of selling a UK based residential property. This is in addition to reporting it on an individual’s self-assessment tax return. Failure to do so would incur penalties which can build up quickly with a small chance of HMRC retracting. Any disposal by an individual of a residential property after this date will incur a CGT rate of 18% for any gains falling within the basic rate band 28% for those above it. This is compared to CGT rates of 10% and 20% respectively for the disposal of any other asset including commercial buildings. The process of how tax relief is given for mortgage interest or more specifically finance costs in relation to borrowing incurred as part of the letting of residential property is being changed. The new “tax credit” system is being phased in over a 4 year period with the first period really being affected is the year ended 5 April 2018. Under the new system interest paid is removed as a deduction from rental profits and converts it into a 20% tax credit instead which subsequently reduces the amount of tax paid. The immediate impact will be on those who pay tax at 40%/45% as their tax relief will be cut to only 20%. However, this change will also have other knock on affects as by removing the deduction and converting it into a tax credit it can also increase an individual’s taxable income. Where the purchase of a residential property results in an individual owning more than 1 property then an additional 3% is added to the normal SDLT rates. This has thrown up some interesting situations whereby a spouse is deemed to own a property by virtue of marriage without having a legal share in the property. As a result a separate purchase by them would incur the additional SDLT charge. It can also affect the situation where a parent has helped a child to purchase a property and is required to be named on the property deeds for mortgage purposes. Where an employer provides living accommodation to their employees which isn’t job related a charge to income tax results. Historically this could be cancelled out by the employee reimbursing the employer a market rent for the property. However, the rules changed in April 2016 which meant that this was no longer the case and an income tax charge was triggered by the simple provision of accommodation. Any employee payments now simply reduced the amount of the charge rather than remove it completely. Aimed at companies which hold residential property worth more than £500k at April 2017. The value is based per “dwelling” so if a company owns a block of flats a value per flat would need to be established. Many property investment or development companies are potentially caught within this. Even though there are reliefs which can reduce the tax to nil there is still a reporting requirement which if not met can incur penalties. A tax charge only generally arises if a person connected with the company occupies the property. Judging by the past few years there always seems to be some kind of tax change around the corner when it comes to residential properties. Indeed there are currently rumours going around that the underlying formula for working out the accommodation benefit in kind income tax charge is also going to be changed. Along with the recent changes seen it would be a surprise if this resulted in a reduction of tax!! As a local firm of accountants we help many of our clients navigate their way through the constant changes by providing up to date and pro-active advice in order to ensure they are operating as tax efficiently as possible. Will Smart, one of the partners will be speaking on 5 June where he will be highlighting some possible strategies used to do this.